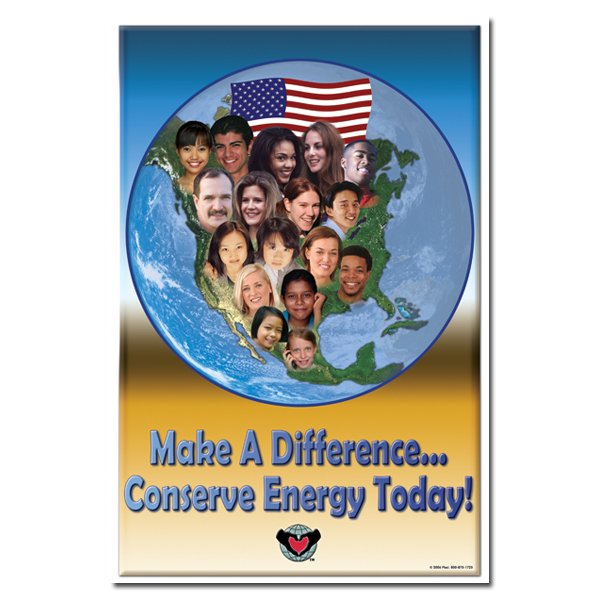 Theme: An image of the earth with people of all races and backgrounds united in the United States to save energy. An american flag flies over all of the participants. 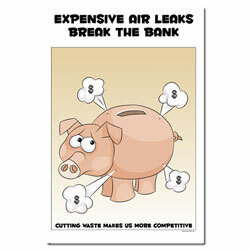 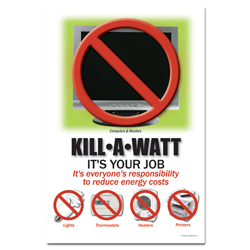 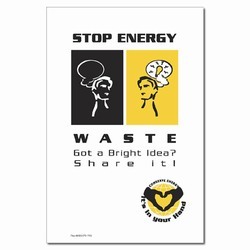 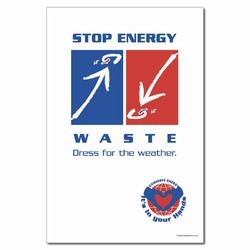 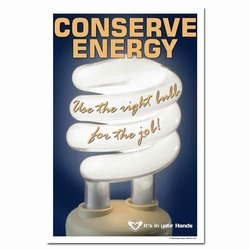 Message: "Make a difference... Conserve Energy Today!"